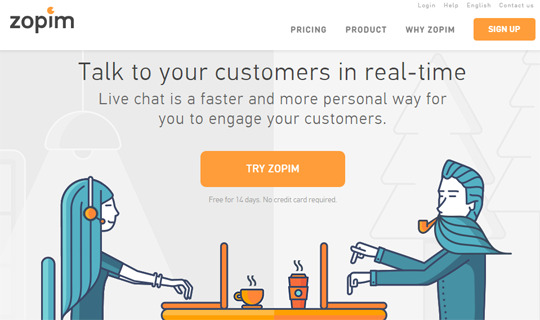 5 Best Live Chat Support Software for Your Blogger Site People like to get solutions to their question and that in swift time duration. This is the exact point where live chat software were introduced. It is one of the best ways of providing instant answers to users questions. In the past, we have already covered an article on how to add a live chat support in blogger, but there are lots of other companies providing more fascinating and interesting features to its users. 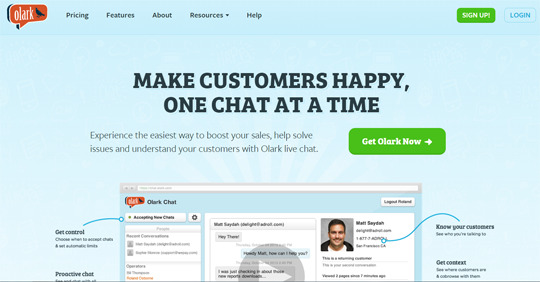 In this article, we will show 5 best live chat support software for your Blogger site. People like to get solutions to their question and that in swift time duration. 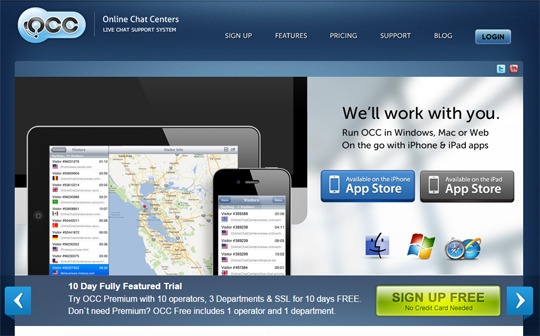 This is the exact point where live chat software were introduced. It is one of the best ways of providing instant answers to users questions. In the past, we have already covered an article on how to add a live chat support in blogger, but there are lots of other companies providing more fascinating and interesting features to its users. 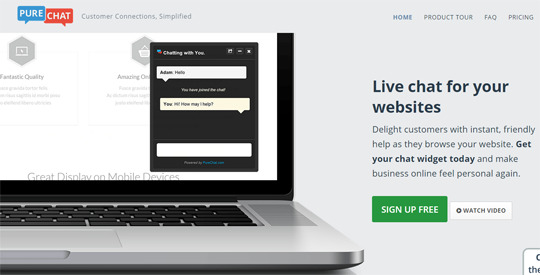 In this article, we will show 5 best live chat support software for your Blogger site.